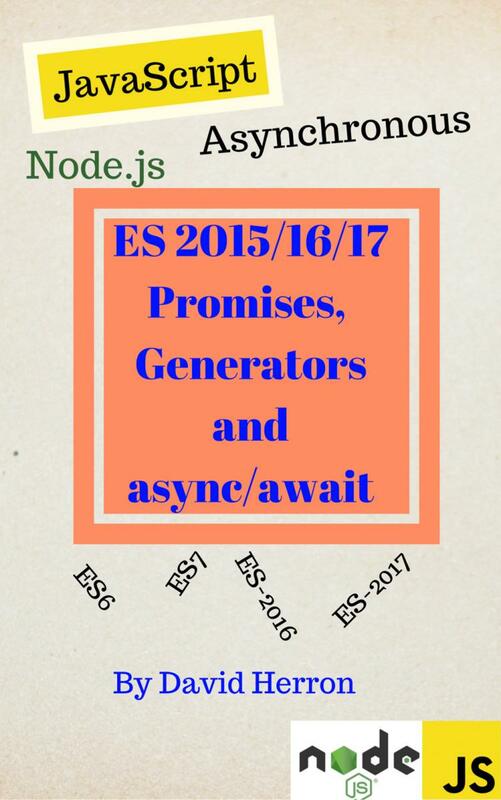 The akasharender-epub plugin helps modify AkashaRender-rendered content to work well in an EPUB. It is meant to be used along with epubtools to generate an EPUB-formatted electronic book. See https://akashacms.com/epubtools/toc.html for more information. 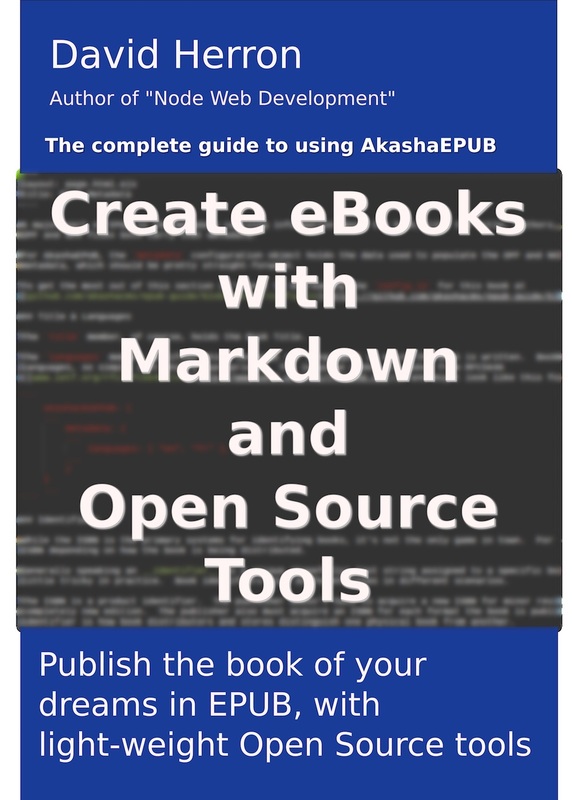 See https://akashacms.com/epubtools/toc.html for further discussion of this plugin and the requirements for building an electronic book.